Our business offices are located near the airport in Wilmington, North Carolina. Please come by or call to set up an appointment with our professional sales and installation staff. 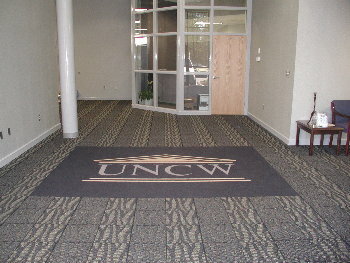 We focus on commercial projects in Eastern North Carolina and Northeastern South Carolina. We can and will travel to other locations.